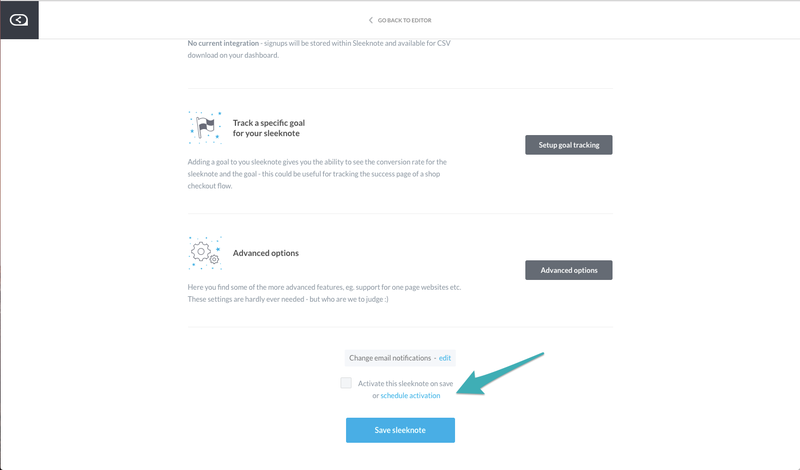 Have you ever forgotten to activate (or deactivate) your campaign at the right time? Fear no more! 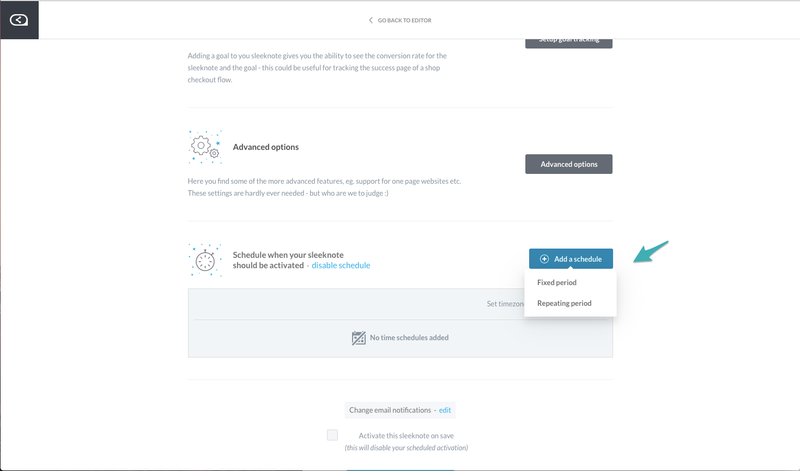 With the introduction of time-based activation you now have the option to either activate your campaign at a specific time or choose to activate it only for a set amount of time. Whether it's a new or existing campaign. 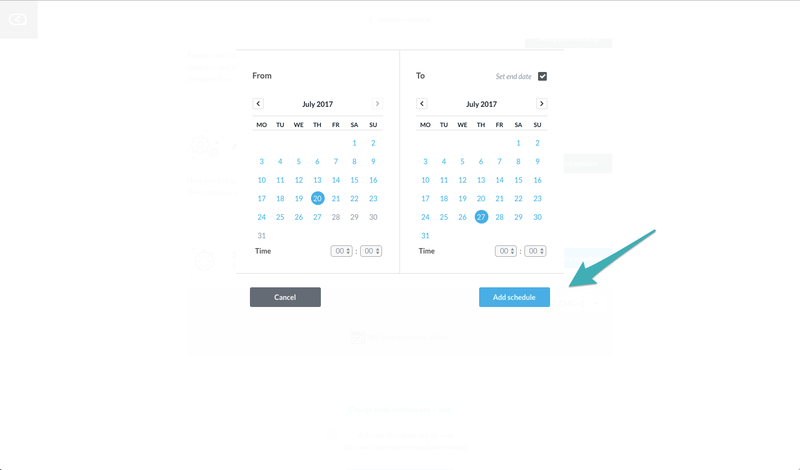 Then select time and date and click 'Add schedule'. After selecting the wished time period just finish with 'Save campaign'. 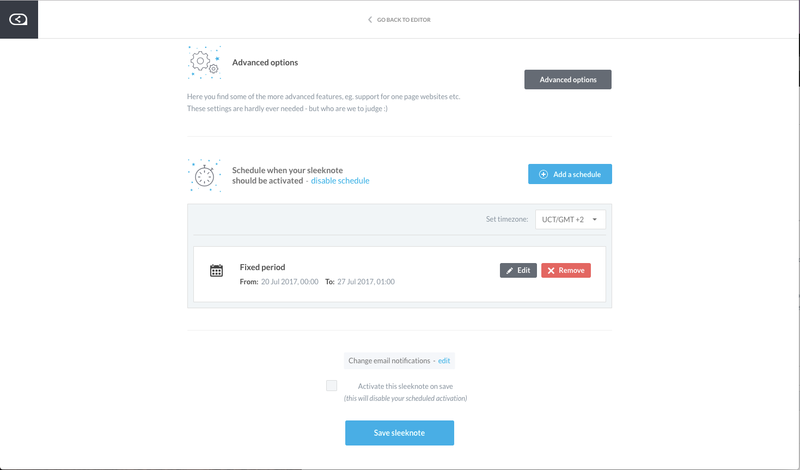 Checking under 'My campaigns' the selected time should now be displayed under the campaign.